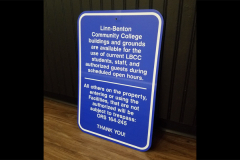 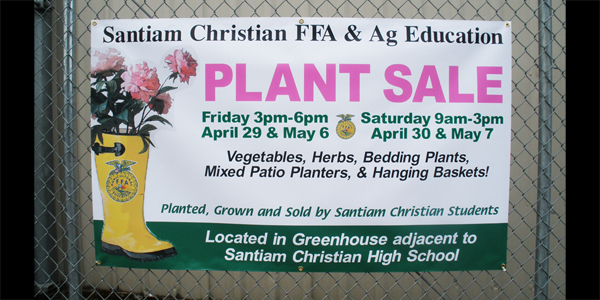 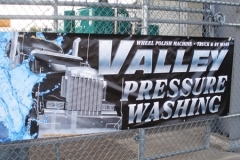 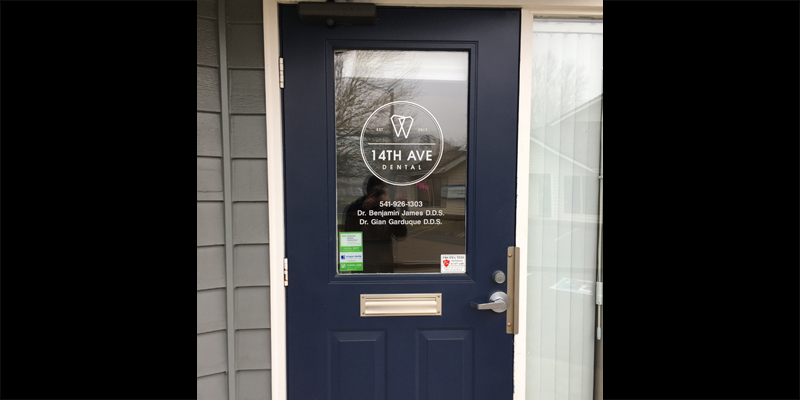 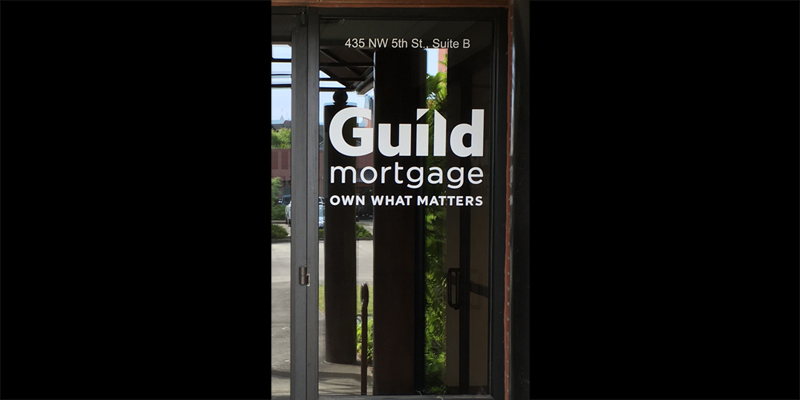 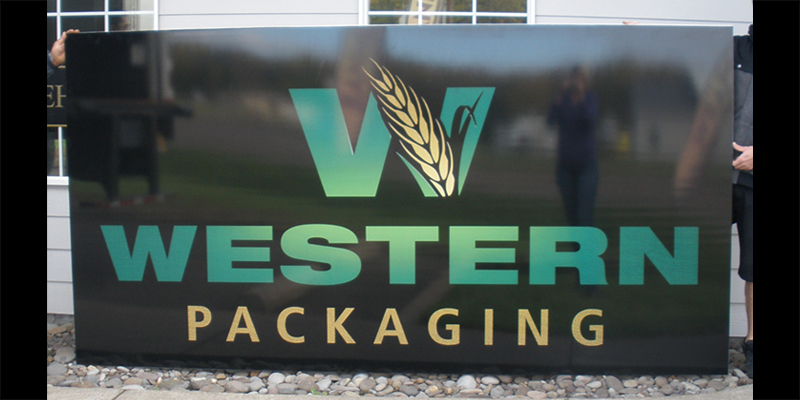 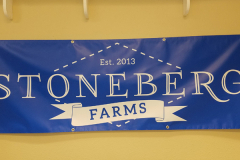 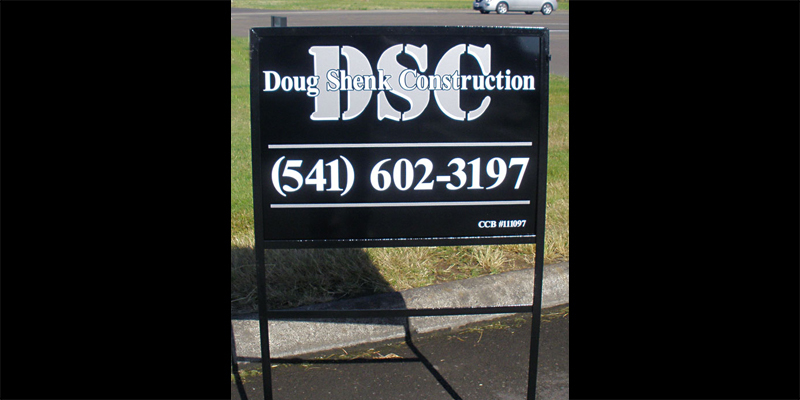 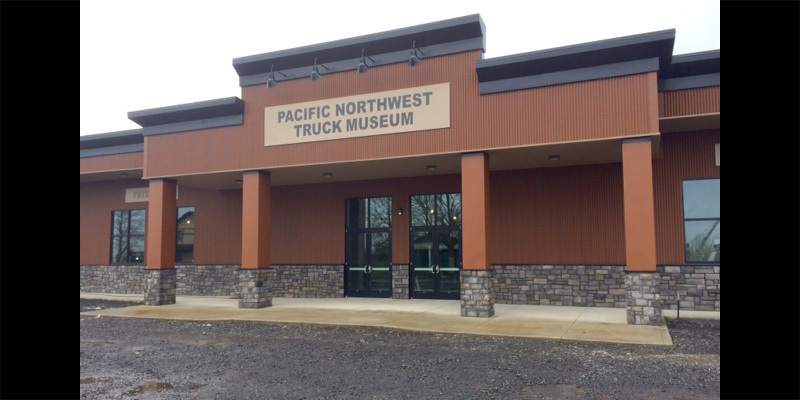 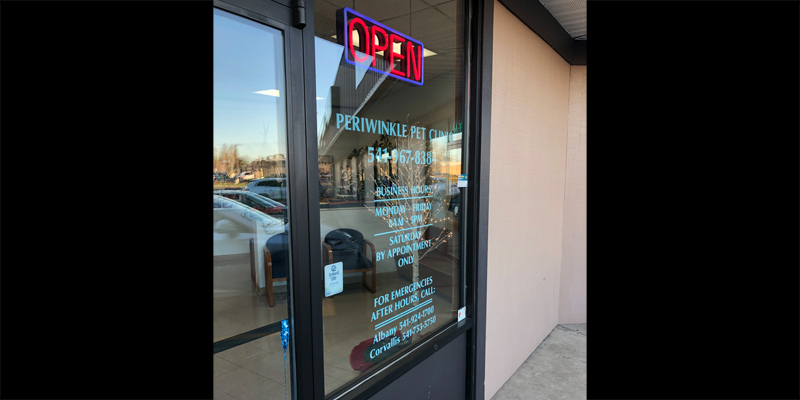 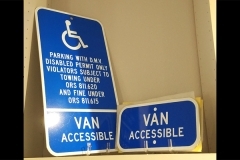 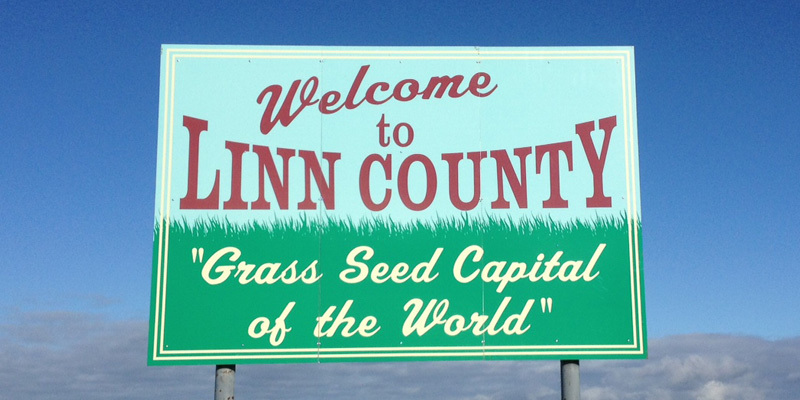 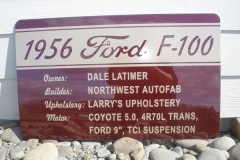 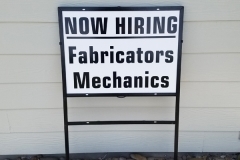 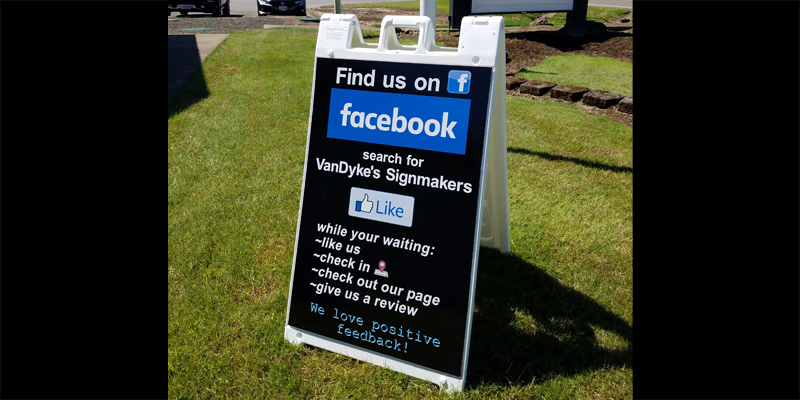 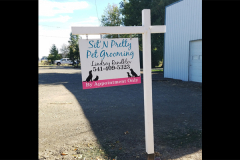 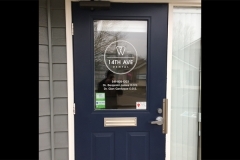 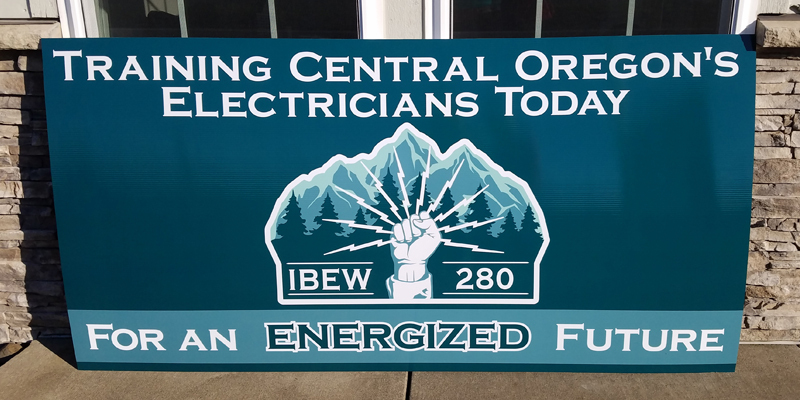 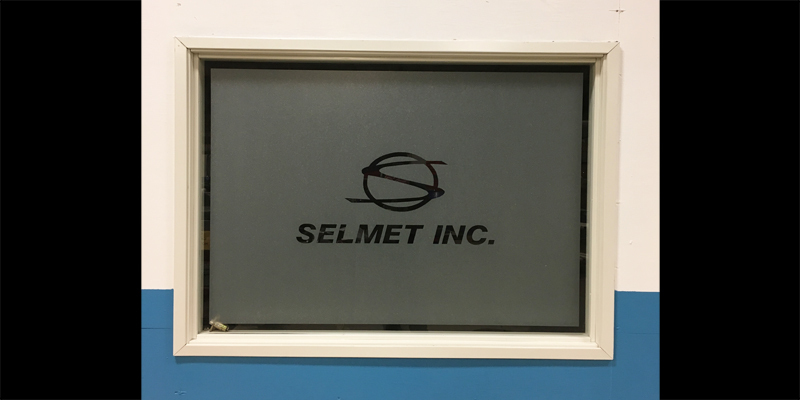 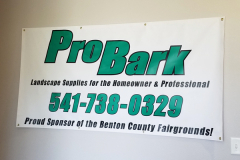 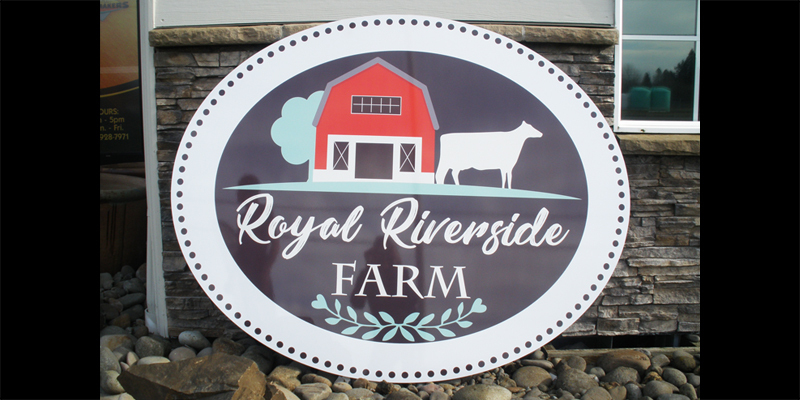 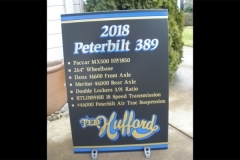 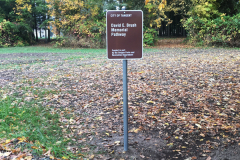 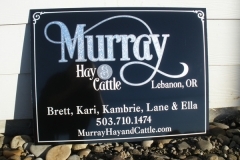 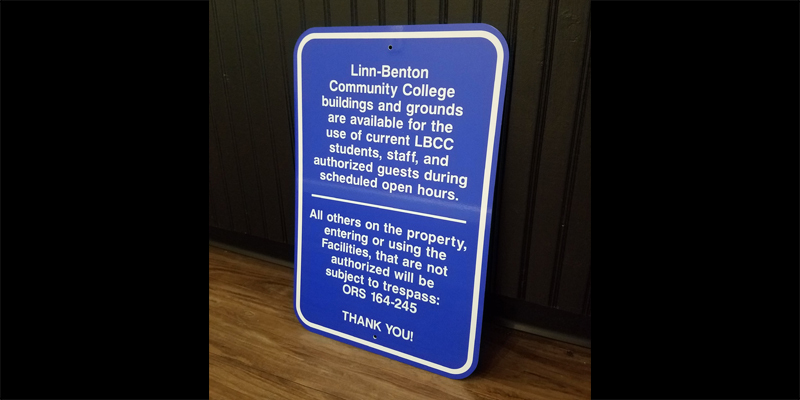 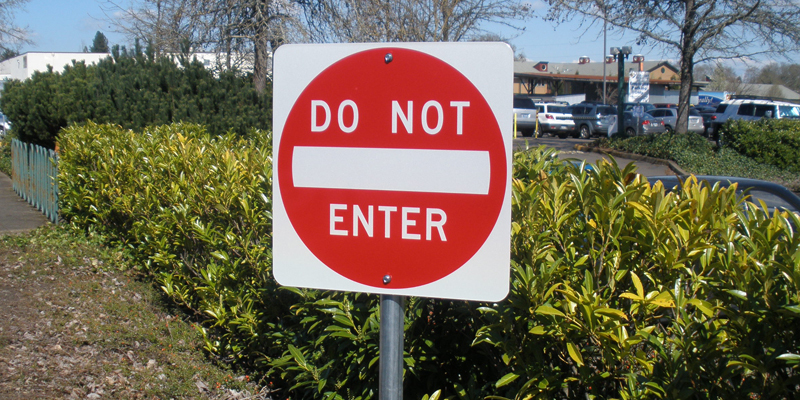 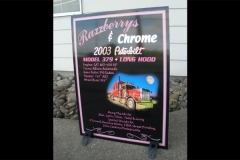 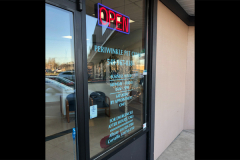 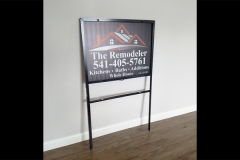 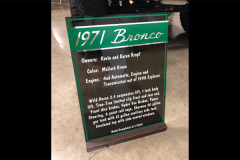 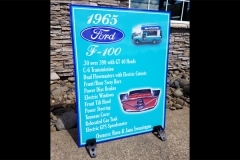 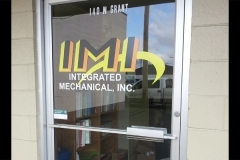 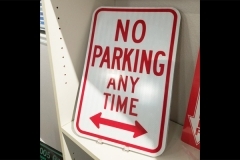 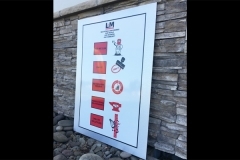 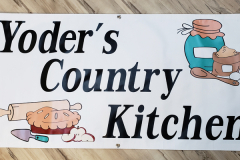 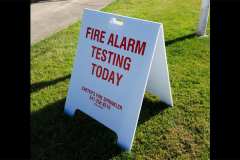 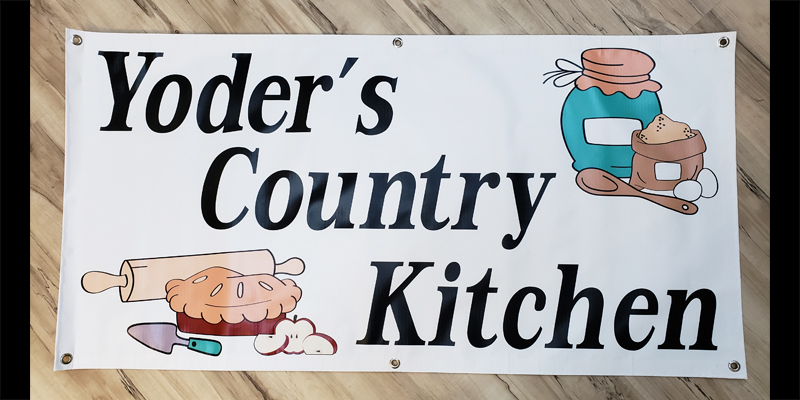 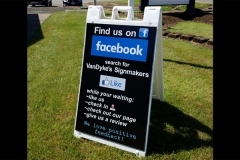 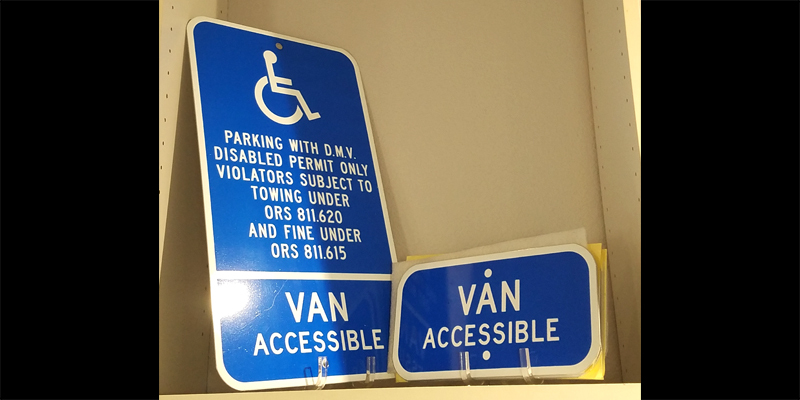 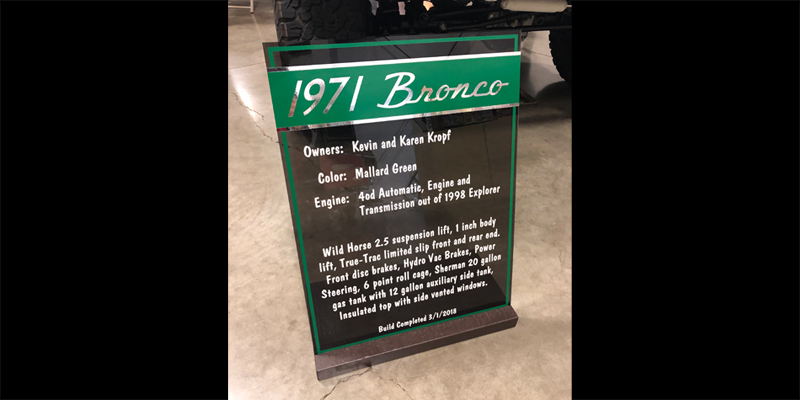 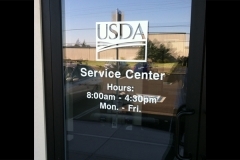 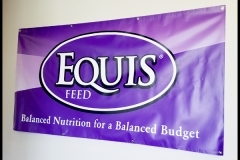 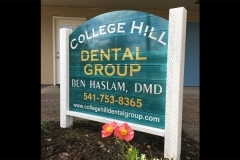 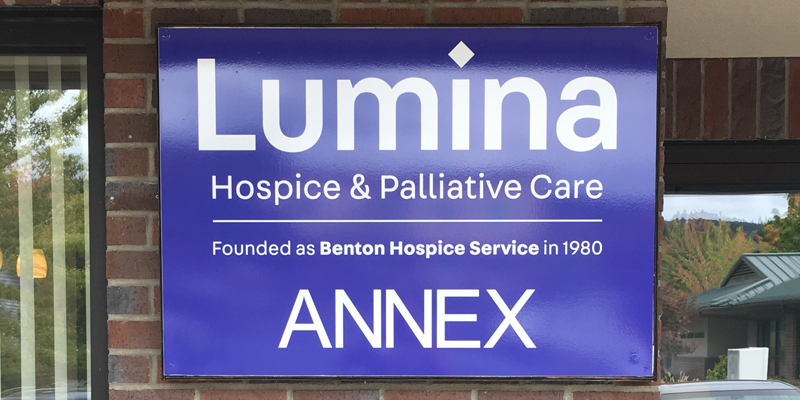 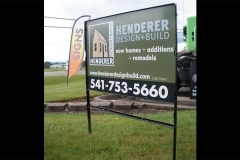 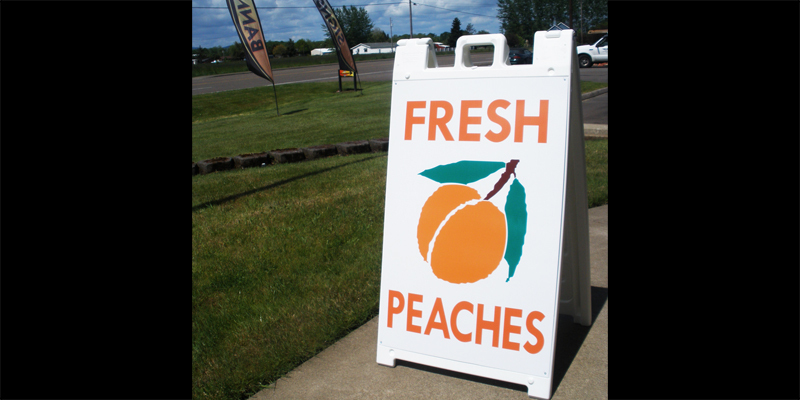 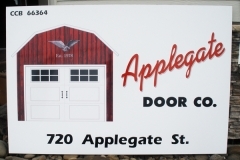 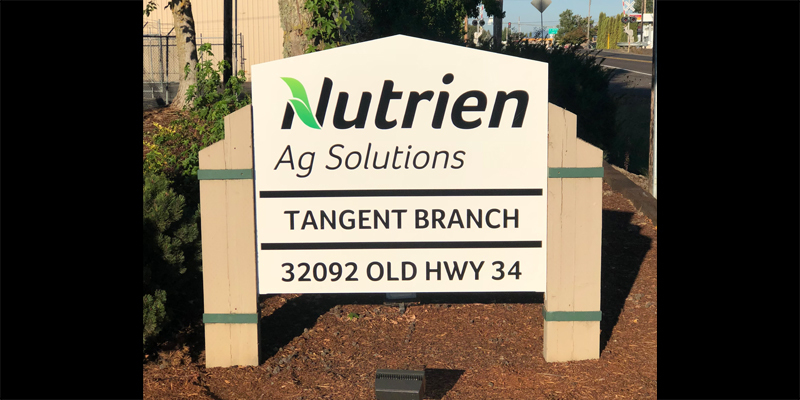 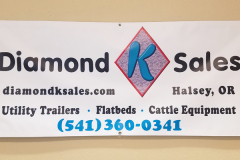 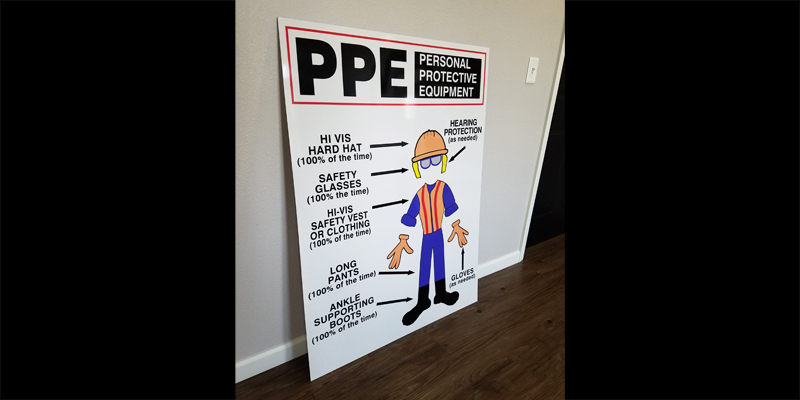 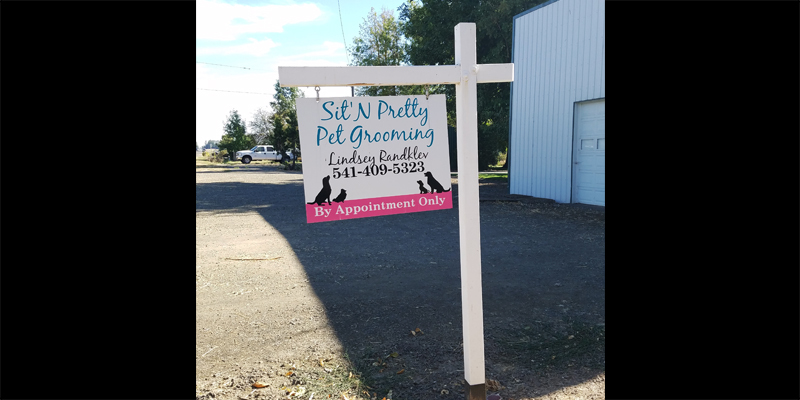 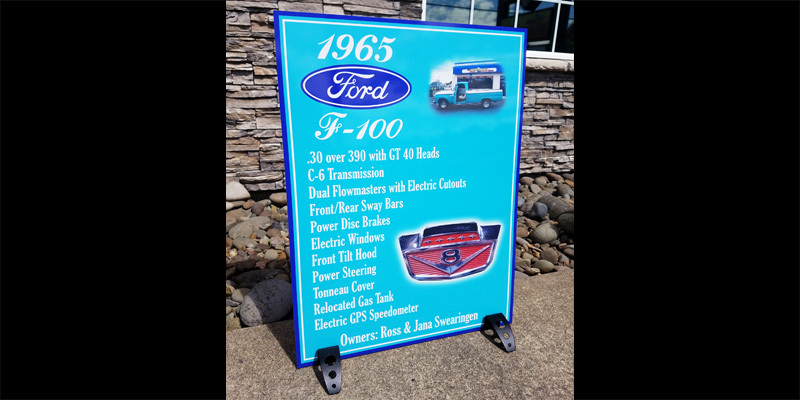 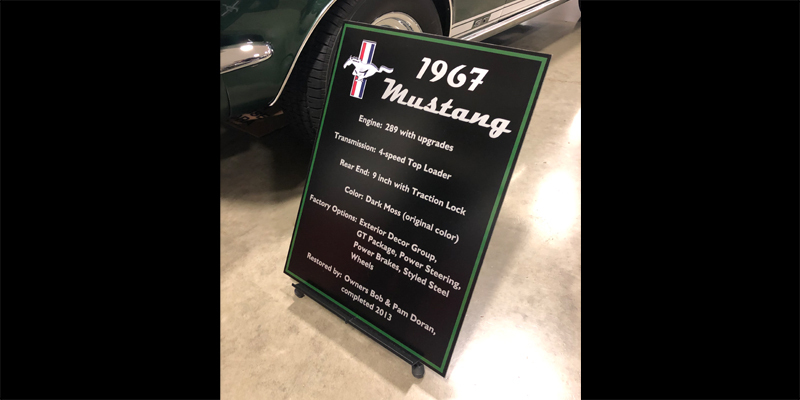 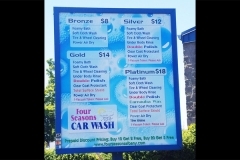 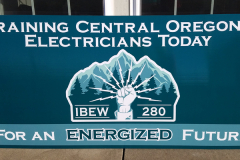 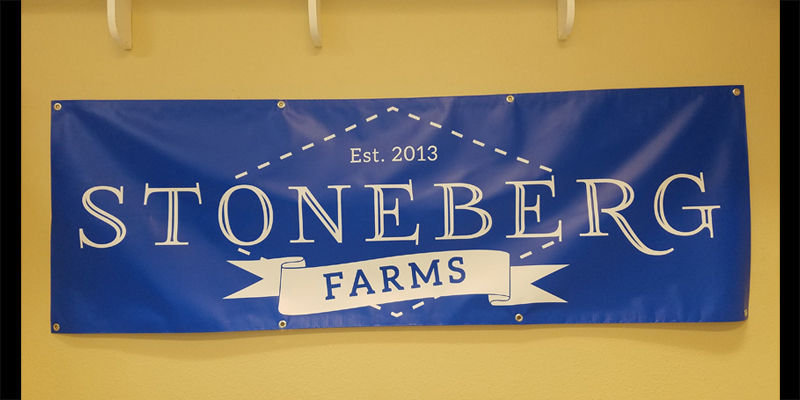 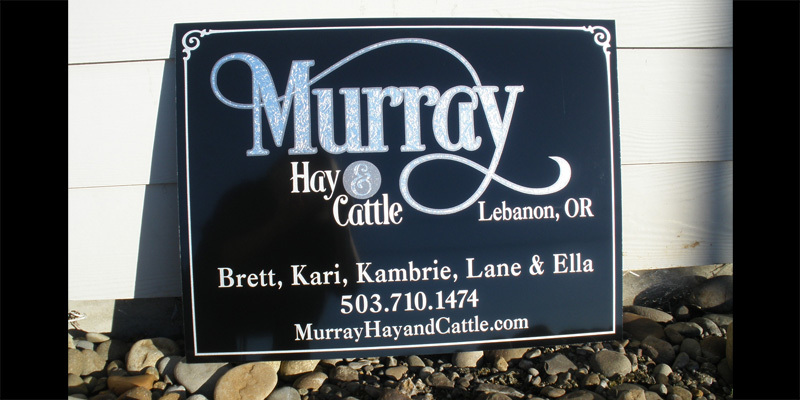 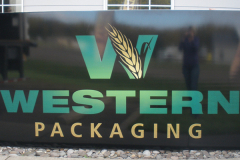 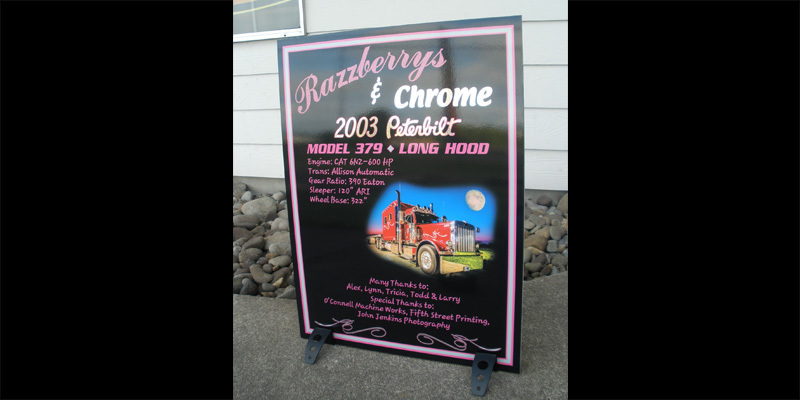 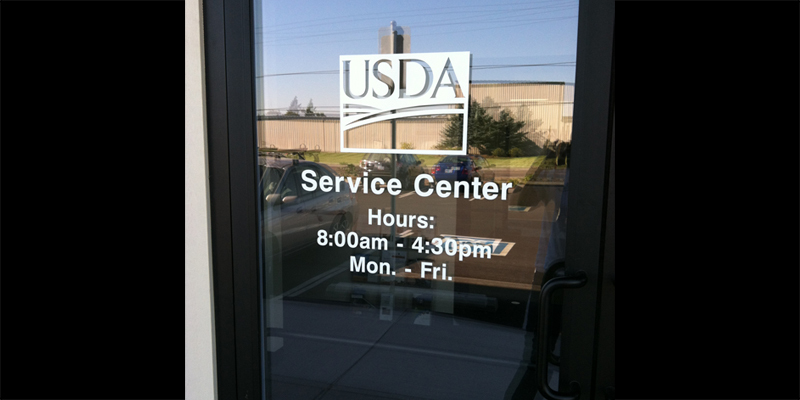 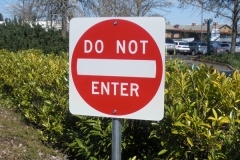 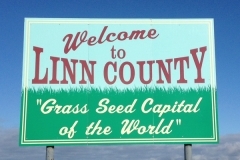 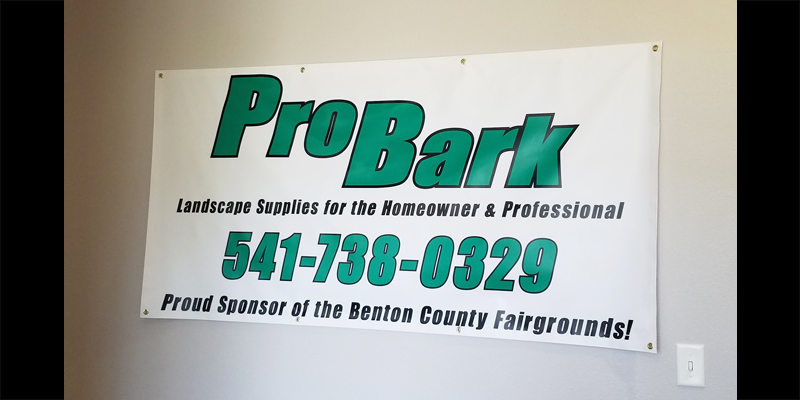 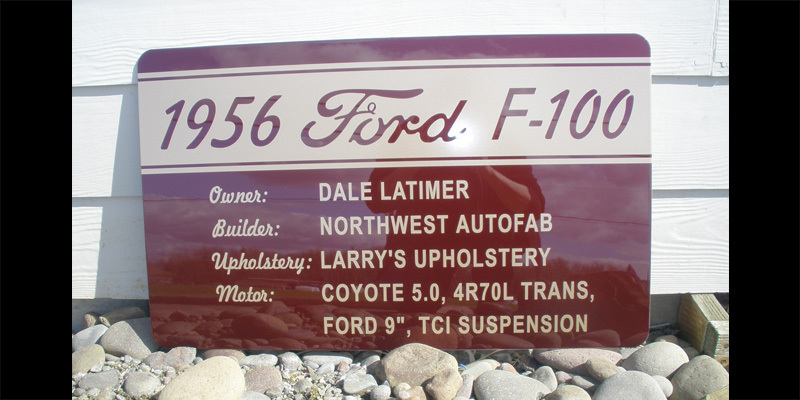 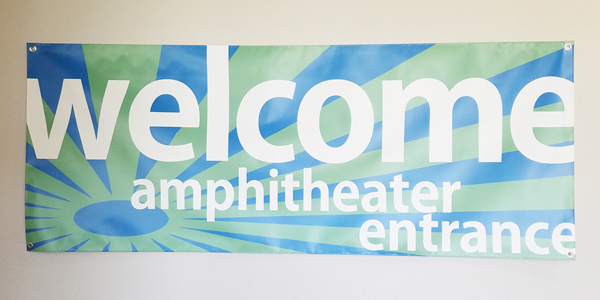 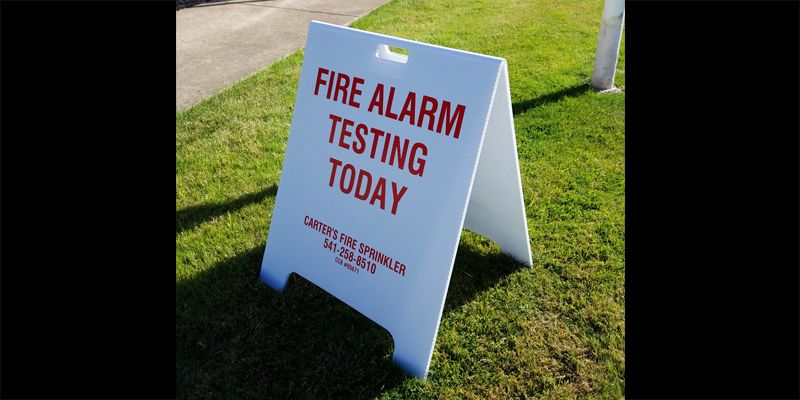 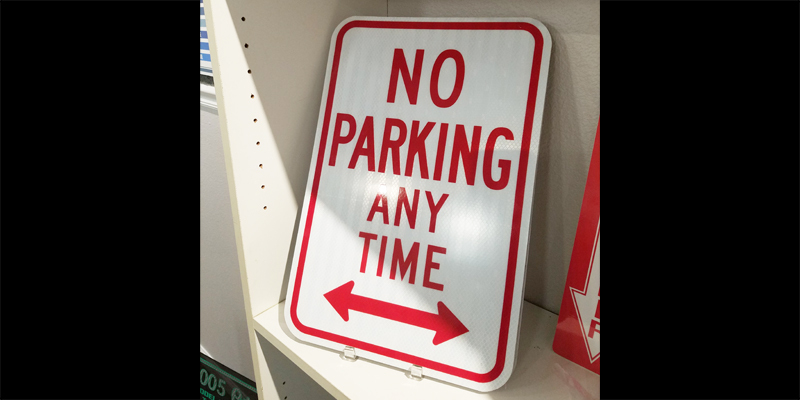 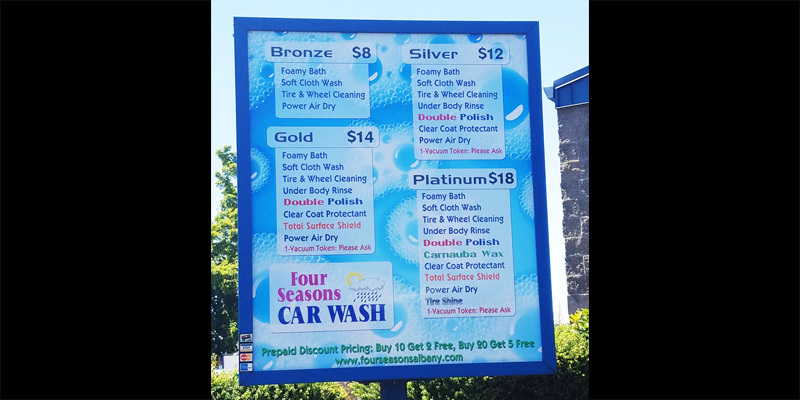 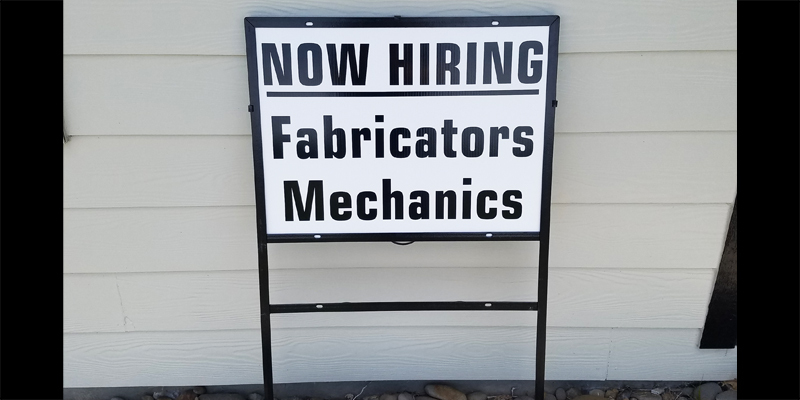 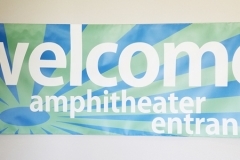 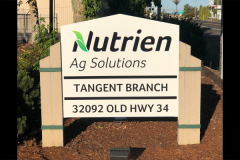 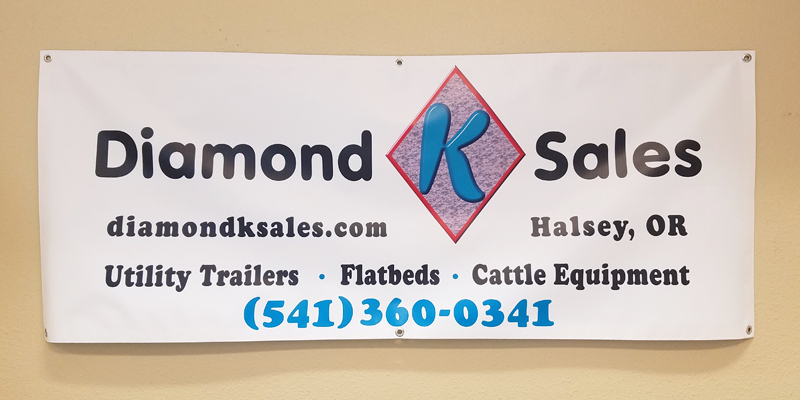 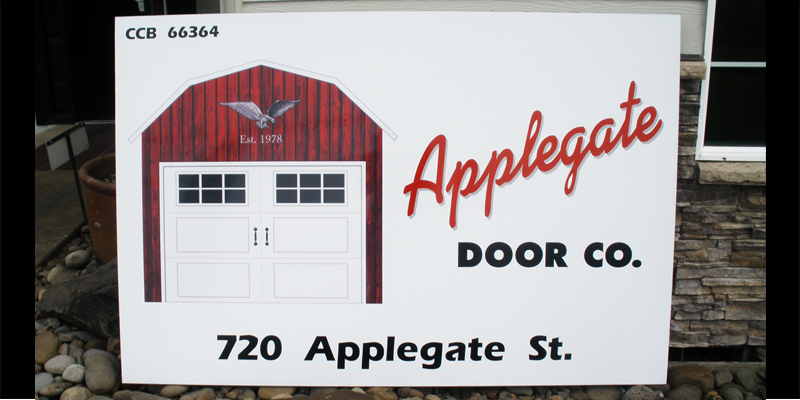 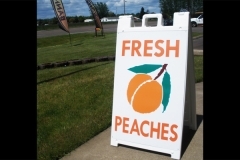 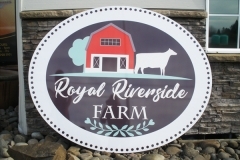 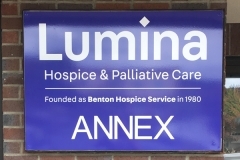 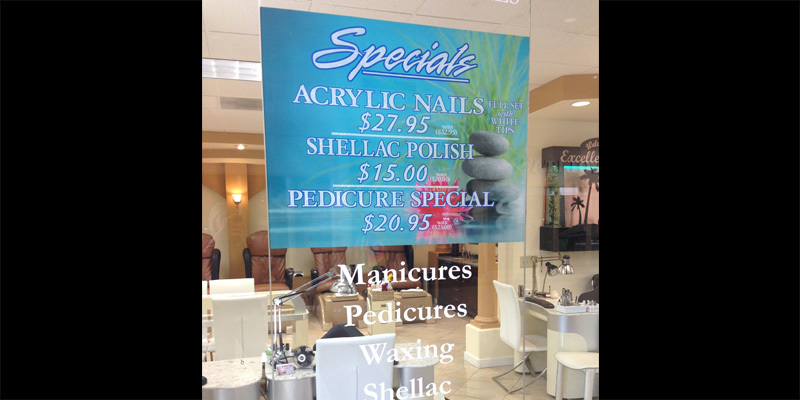 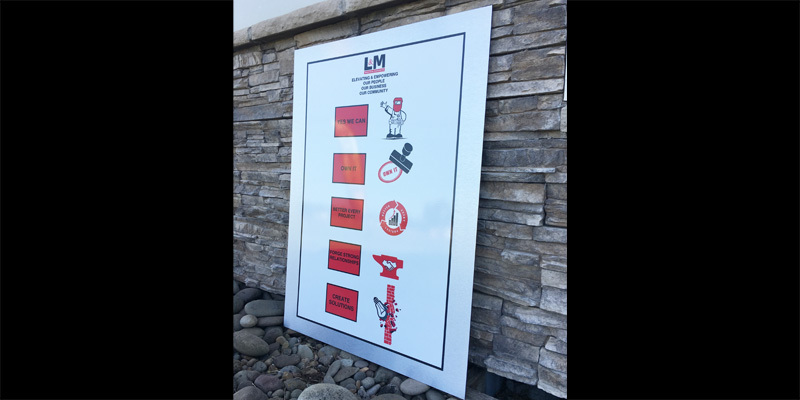 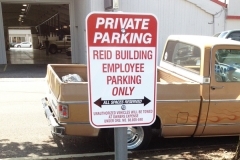 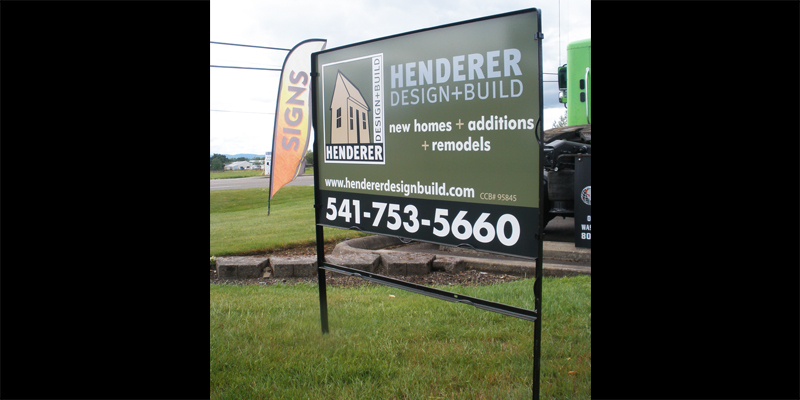 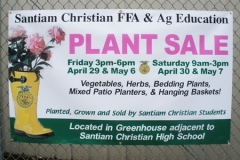 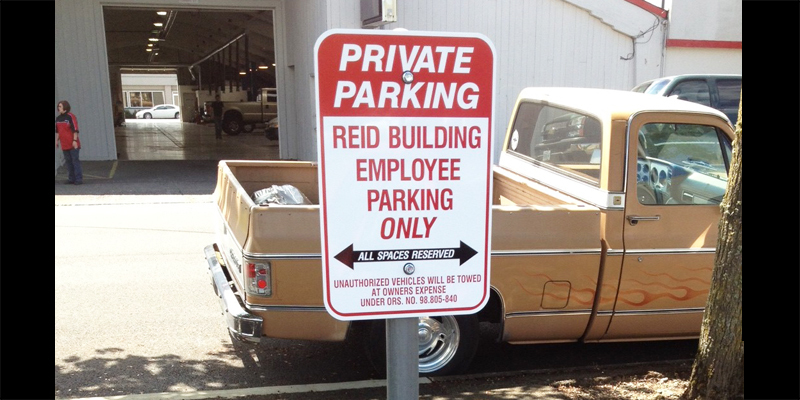 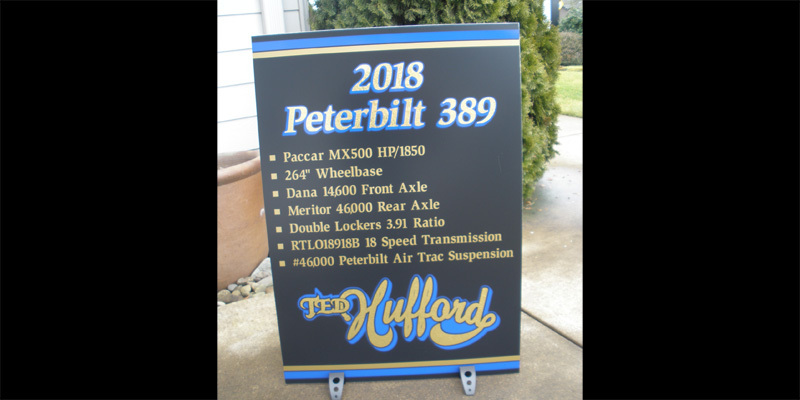 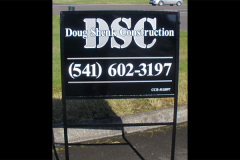 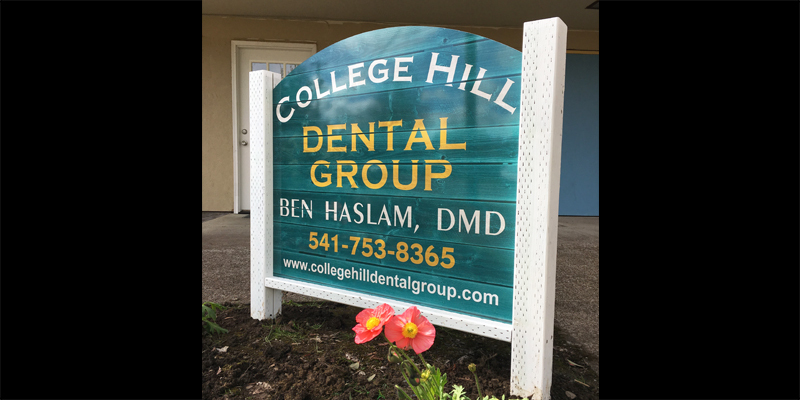 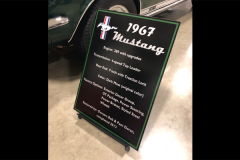 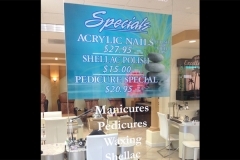 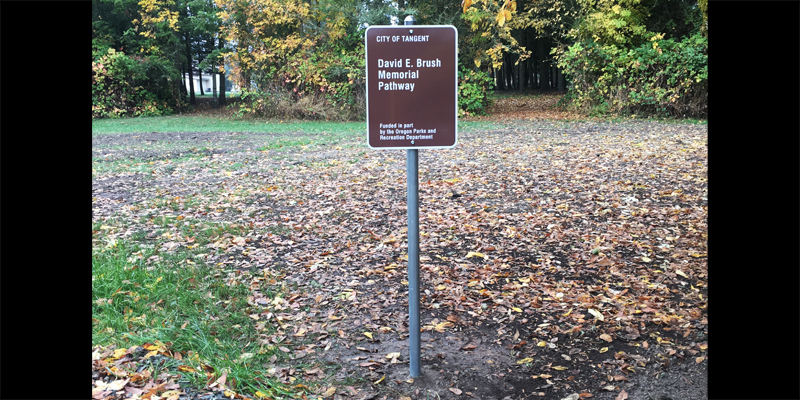 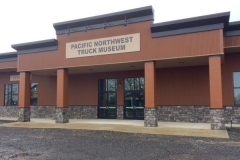 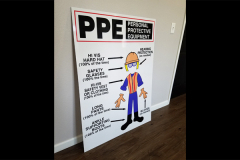 Our signs are custom to fit your needs. 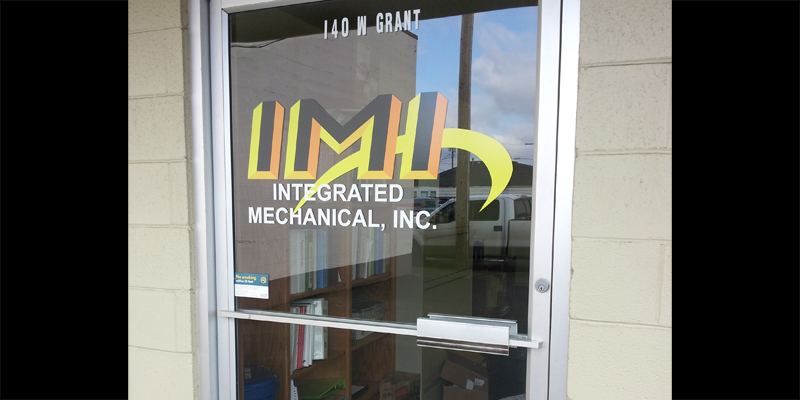 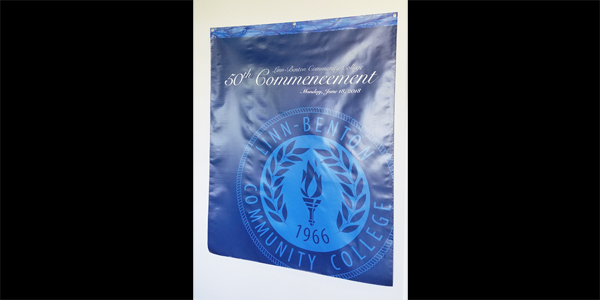 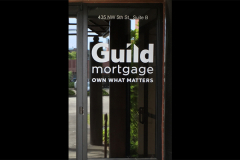 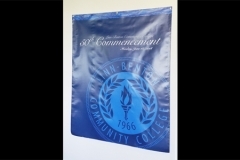 From cut vinyl to fully digitally printed vinyl. 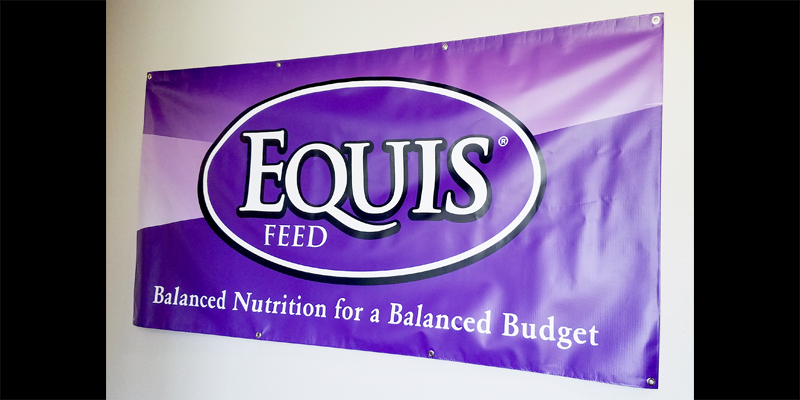 We print directly on 13oz. 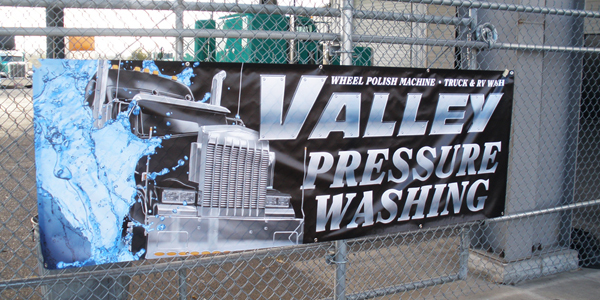 thick vinyl banner material. 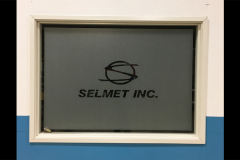 We add hems for reinforcement and grommets for ease of hanging. 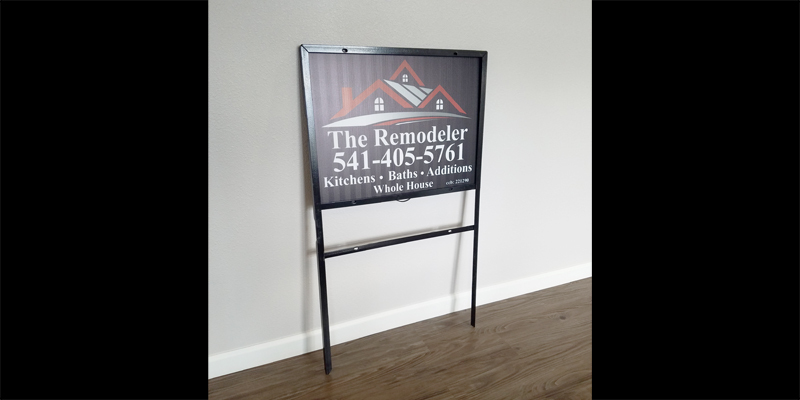 Easy to roll up and store for later use.